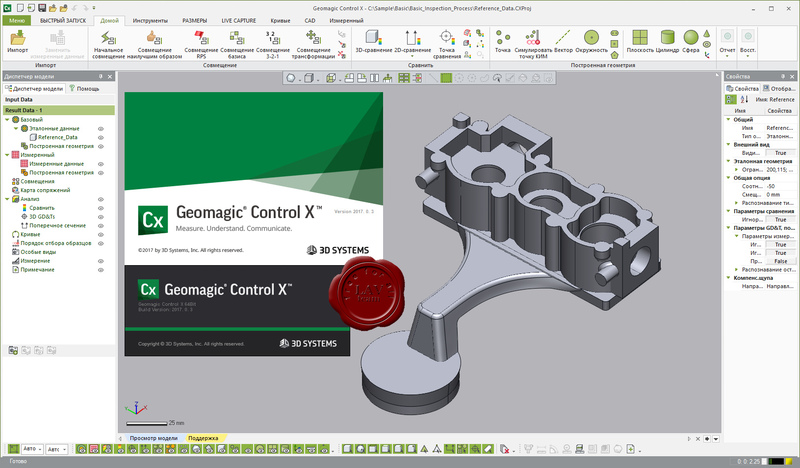 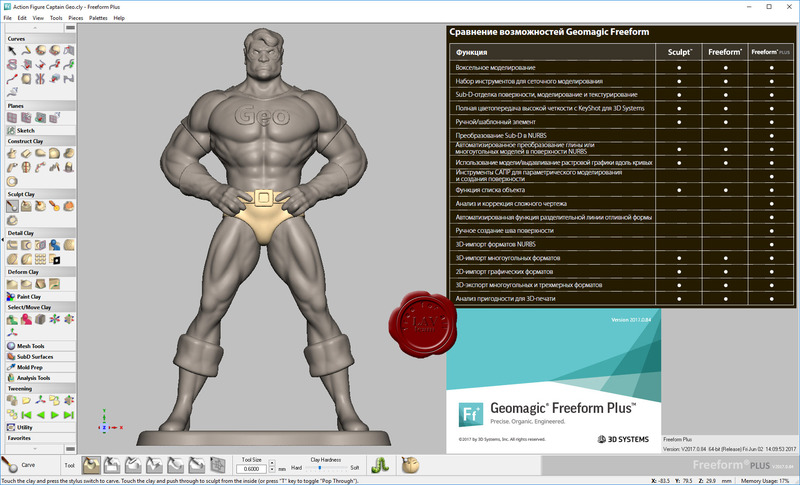 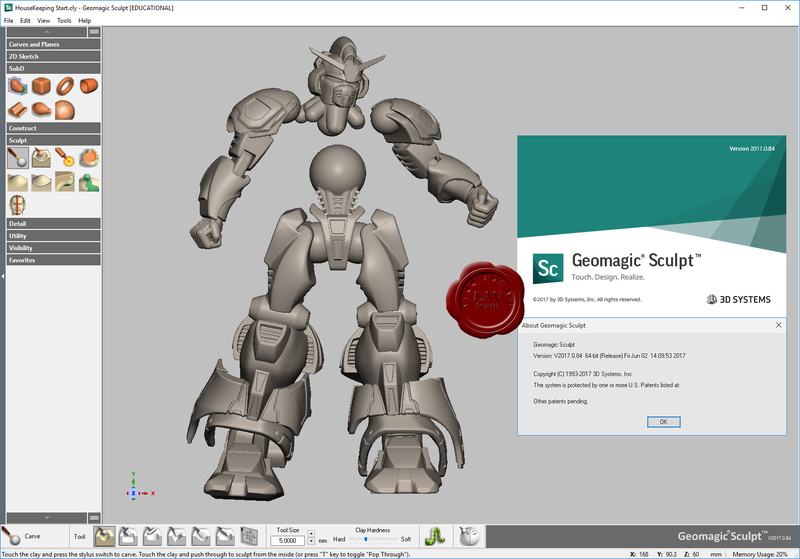 Geomagic Freeform Plus is a multi-representation, multi-purpose digital modeling and CAD system for producing manufacturable, highly-detailed objects that are intricate or organically shaped, such as toys, figurines, medical implants, fine art or other sculptural objects. 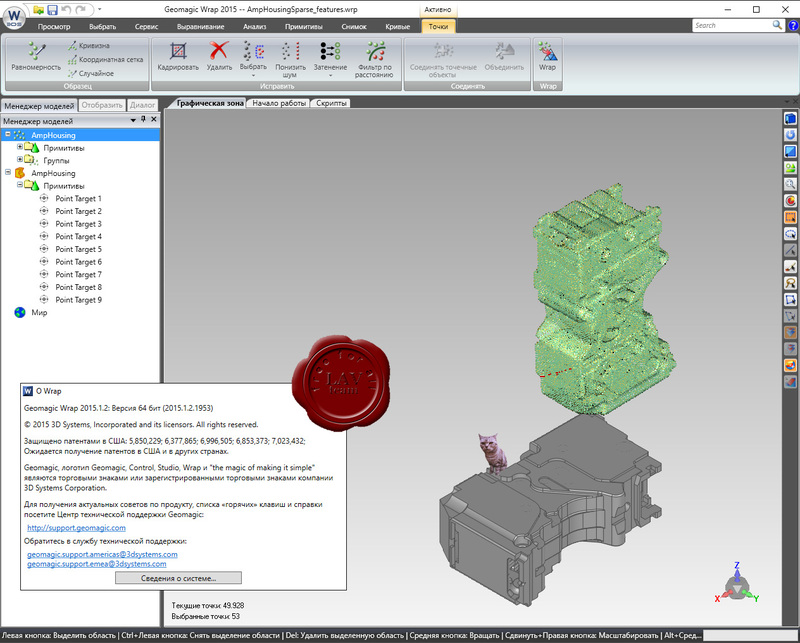 This software offers a fast and cost-effective way for designers and modelers to create original models or modify and stylize scan data, and then output to additive manufacturing systems for prototyping or rapid manufacturing, prepare molds for milling, or send to downstream CAD or CAM systems. 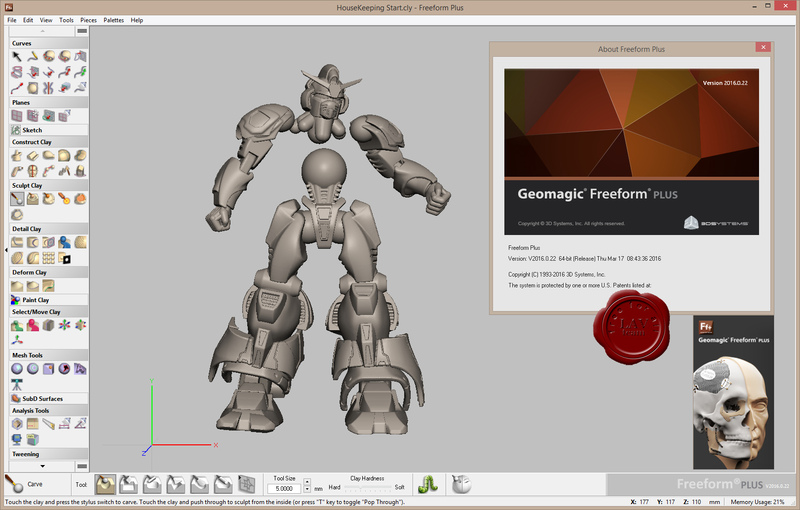 Two unique aspects of Freeform are integration with haptic 3D input devices and a robust voxel-based data model. 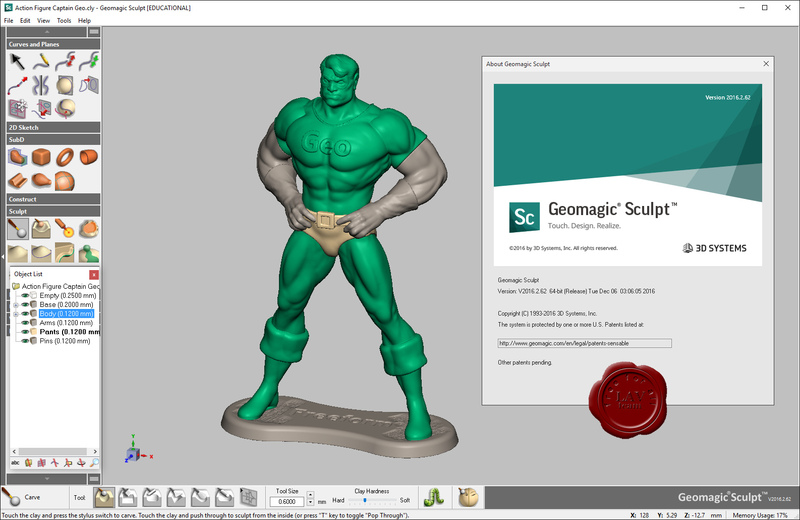 The combination of these provides a unique capability to emulate the physical process of sculpting clay. 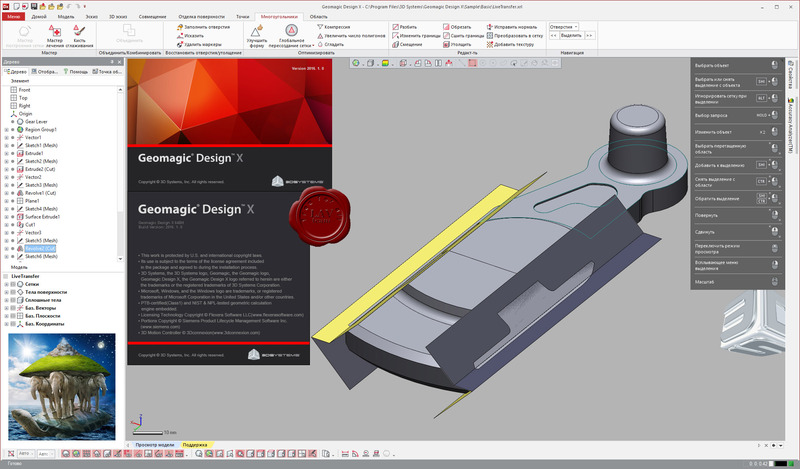 The haptic 3D input devices also enhance the experience of modeling using many more commonplace CAD techniques. 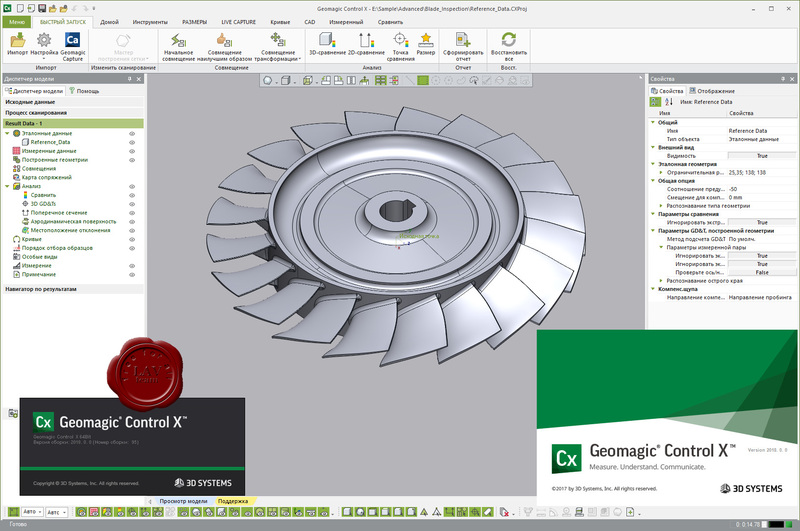 The system includes a comprehensive set of modeling and detailing tools, dimensional control, and import of polygon and NURBS data for reference and modeling. 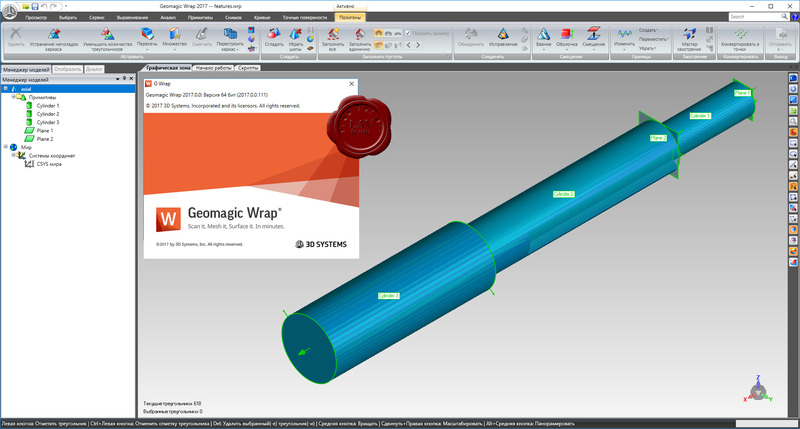 Parting line evaluation is also included, enabling users to avoid costly production mistakes through adjustment of their models early in the design process. 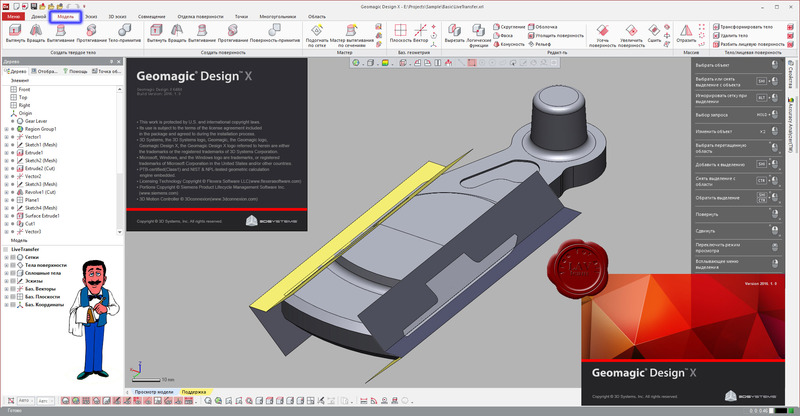 When your work requires CAD part interoperability and preparing models for manufacturing, the FreeForm Plus system has all the capability of the FreeForm system and also includes NURBS surfacing and solids tools, CAD part interoperability, and moldable part and mold insert functionality.